It's easy to donate your car, boat or RV in the greater Dallas area. We provide fast, free pickup of your car with no cost to you and you will receive the maximum tax deduction for your vehicle donation! More information on donating your car in Dallas, TX is available at the Donate car Texas page. What are Car Donors in the Dallas Area Giving To and Are The Car Donations Tax Deductible? Yes! Car donations made to Activated Ministries Donate a Car 2 Charity Program are fully tax deductible. Activated Ministries is registered with the IRS as a 501(c)3 charitable organization and supports a variety of missions, projects and programs both in the US and abroad. One such program is the In Recognition of Service Scholarship program which provides the children of long time missionaries and volunteers with college scholarships. Over 284 scholarships have been awarded to qualifying individuals, for a total of $275,000. Since 2010, Activated Ministries’ In Recognition of Service Scholarships have provided tuition assistance to the children of current and former missionaries. If you would like to learn more about the IROS scholarship program, click here. 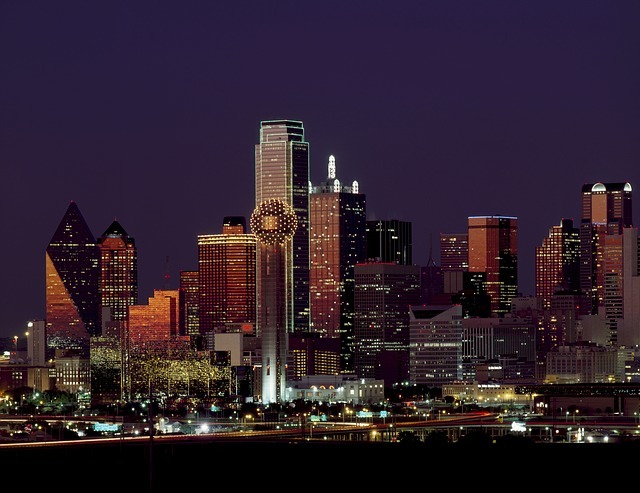 If you want to have a good time, Dallas has got something for everyone. Six Flags for the kids, a Dallas Cowboy's game for the sports fans, Billy Bob's nightclub for the partiers and, for all the cowgirls out there, the National Cowgirl Hall of Fame. But if you'd like to get out of the Dallas-Fort Worth area and see something new, why not use one of our Free Vacation Vouchers and get a 3 day, 2 night hotel stay somewhere you haven't been yet? Your free vacation voucher will be available for you to download once your vehicle has been picked up.